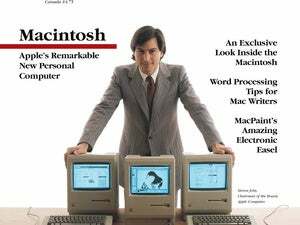 Microsoft's Macintosh Business Unit on Monday told Macworld that it will cease supporting Office 2004 on October 13, 2009. "In line with Microsoft's standard Support Lifecycle policy, Office 2004 for Mac Mainstream Support will be retired October 13, 2009," the company said in a statement given to Macworld. "The MacBU is continuing to work on updates for Office 2008 for Mac and is hard at work on the next version of Office for Mac." Office 2004 was originally released on July 13, 2004 and has been updated with security fixes and other updates ever since. Since the release of Office 2008, Microsoft has developed updates for both Office 2004 and Office 2008. According to Microsoft's support Web site Office 2008 isn't scheduled to be "end-of-life until" April 9, 2013.